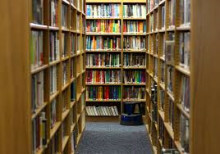 The most popular books borrowed from Moray Council’s libraries in 2016 has once again demonstrated a passion among readers for mystery fiction and a penchant for biographies and cookery writing. Public libraries in Moray are demonstrating that when it comes to enjoying books, you are never too young. The council’s libraries and registrar’s services have teamed up to issue a library card to every child when their birth is registered. 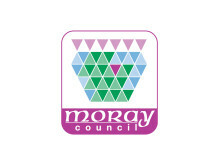 Moray College UHI and Moray Council are now jointly delivering flexible learning opportunities in both Buckie and Forres.